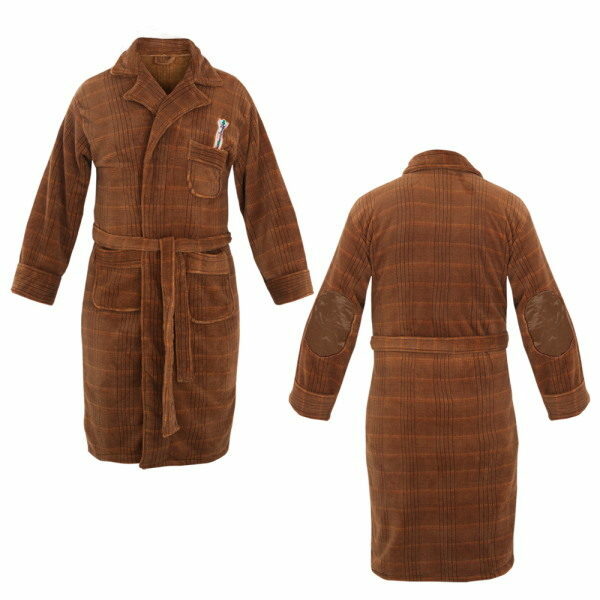 This is a brown polyester fleece dressing gown lounging robe in the design of the robe worn by Matt Smith as the 11th Doctor from the long running hit British TV series Doctor Who. 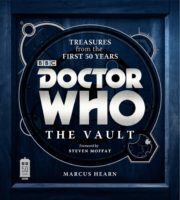 It has an embroidered sonic screwdriver in the chest pocket and patches on the elbows. This will fit an average sized to large adult up to 6’2″ tall. This is a brown polyester fleece dressing gown lounging robe in the design of the robe worn by Matt Smith as the 11th Doctor from the long running hit British TV series Doctor Who. 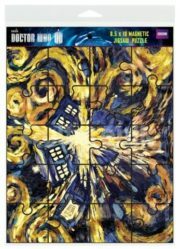 It has an embroidered sonic screwdriver in the chest pocket and patches on the elbows. This is a new, unused robe that will fit an average sized to large adult up to 6’2″ tall and has been stored in a smoke and pet free environment.